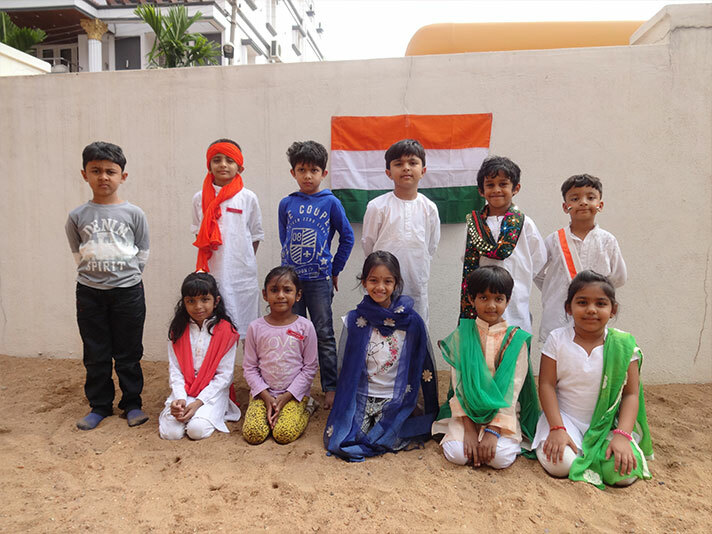 The children of Montessori Celebrated the 69th Republic Day in the campus on 24 January 2018. 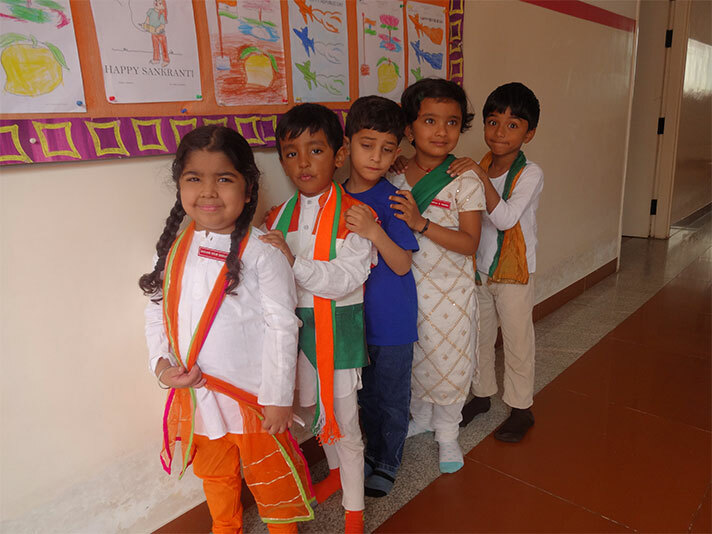 The children came dressed in tri colours. 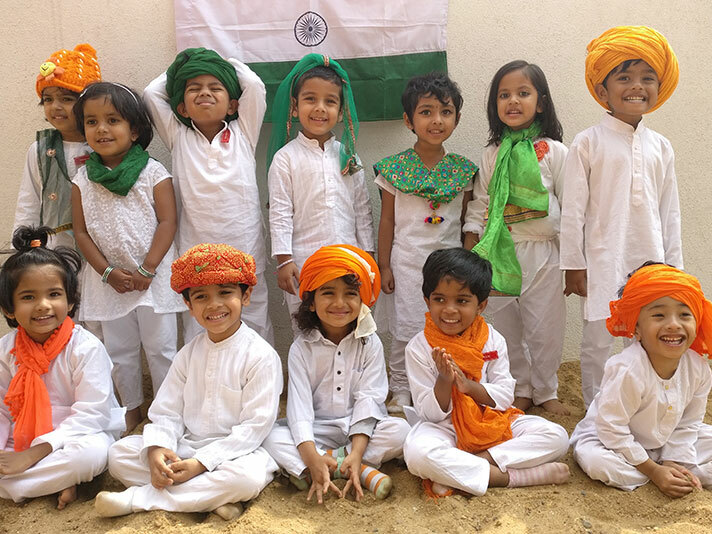 They had a colouring activity on the theme of national symbols of India.